How does Neurofeedback help my Patients? How does Neurofeedback help my clinic or practice? The Center of the Biofeedback, Neurofeedback, & Qeeg Universe. BrainMaster is your single source provider for biofeedback, neurofeedback, education & certification, hardware, QEEG, assessment tools, software, games and accessories. The Live Z Score DLL is a software option that enables BrainMaster 4.0, 3.7i and 2.5 software to use Live Z scores for both assesments and nueralfeedback training. Simultaneous real time feedback produces an immersive sensory experience that is comprehensive yet simple. By subscribing to our mailing list, you agree to also receive newsletters and offers from our sister company StressTherapy Solutions, which provides educational opportunities for neurofeedback users. 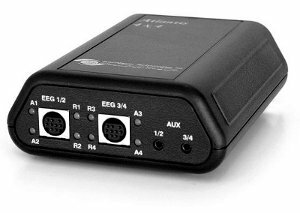 BrainMaster Technologies has developed a next-generation EEG-based brain interface known as the e-Avatar MUSE. the brain-sensing headband produced by Interaxon, and provides a portal to mental fitness and applications for both non-clinical and clinical uses. 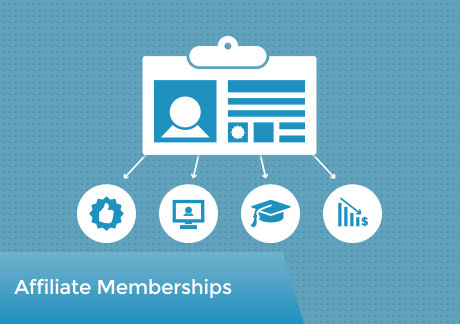 As an affiliate member you have certain rights and benefits including, but not necessarily limited to, preferred pricing on select future purchases, extended warranty, list server membership, web site listing, Progressive Clinician Courtesy Program, & more! Our next-generation feedback games give an unprecedented level of control of the patient feedback experience to increase both efficacy and patient retention. Check them out here! 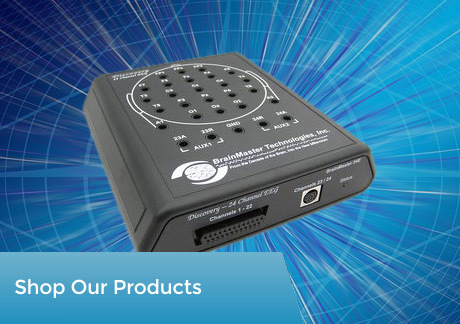 Gain access to all sorts of online documentation, manuals, questions and answers, troubleshooting information, news & more about BrainMaster EEG Systems. One of the reasons to choose neurofeedback is its track record for safety. In the hands of a trained clinician using current methods and techniques there is very little risk of any negative side effects. In fact, lack of side effects is a major reason for the use of neurofeedback. When side effects do occur, they can typically be managed by reducing the amount of training or adjusting neurofeedback protocols. A sizable body of research including randomized controlled studies and meta-analyses demonstrate the effectiveness of neurofeedback. Reports from long-time practitioners suggest that this effectiveness is increasing with each technological advancement. For example, we now have the ability to measure a person’s brain and immediately see how it is performing compared to what is expected. We can precisely target specific regions of the brain with 3D viewing in real time and we can train brain networks, all leading to better clinical outcomes. The field of neurofeedback is built on the ability to accurately measure brainwave activity (EEG). The founder of Brainmaster Technologies, Tom Collura, Ph.D., spent his early career developing expertise in this process through his work at places like AT&T Bell Laboratories and the Cleveland Clinic Department of Neurology. Each piece of BrainMaster hardware is carefully tested to assure the highest quality while making it easy to use. 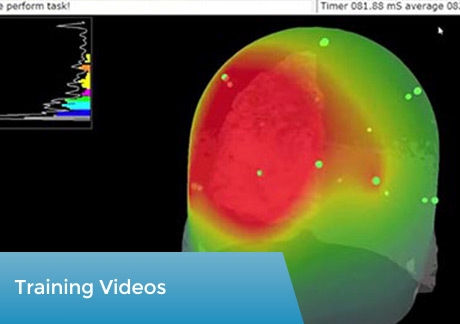 Our software analyzes the raw EEG signal, quantifying it and displaying it in multiple formats. This analysis also provides the ability to compare brainwave activity to several normative and clinical databases in real time. You can even create your own brainwave database. BrainMaster equipment is currently being used in over a dozen universities for both clinical and research purposes. With convenient financing plans available, you can have a top of the line system and personalized 3 day in-service for as little as $300/month. With only one neurofeedback client per month, the system is already more than paying for itself. Because of its direct focus on brain functioning, neurofeedback is a rapidly growing discipline with more providers needed every day. You can’t afford NOT to get involved. 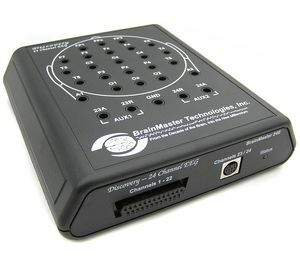 Our company, BrainMaster Technologies, Inc., one of the fruits of the BrainMaster Project, aims to help to put low-cost, effective electroencephalographic (EEG) brainwave monitoring and analysis into the hands of everyone with the interest or need and provides information and resources on the development and use of small EEG brainwave machines for a variety of uses. Over the years, thousands of people have used this project and the internet to learn about important uses of brainwave technology. We develop and provide EEG-based neurofeedback equipment, software, and systems. As well as publications and training directed toward the emerging fields of neurofeedback, mental fitness, and personal biofeedback. Our mission is to develop and provide state-of-the-art neurofeedback devices and neurofeedback systems for the improvement of mental functioning and the awareness of brain states, and to make these neurofeedback products available for widespread use. 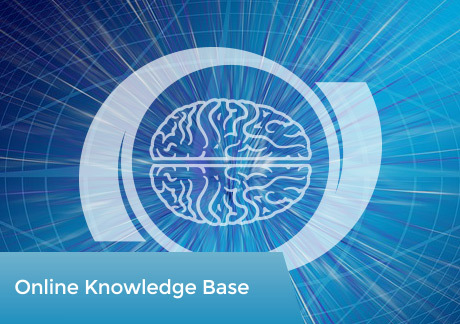 We believe that we are part of a revolution in consciousness and brain technology that is opening promising new avenues for the full expression of human potential. Read More About Us.